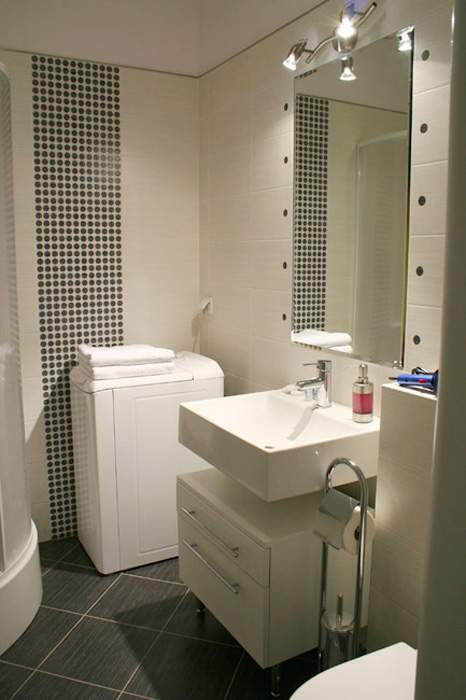 The comfortable studio enjoys a privileged location in the city center of Bucharest, being located at few steps from Magheru Blvd, one of the best locations in town. 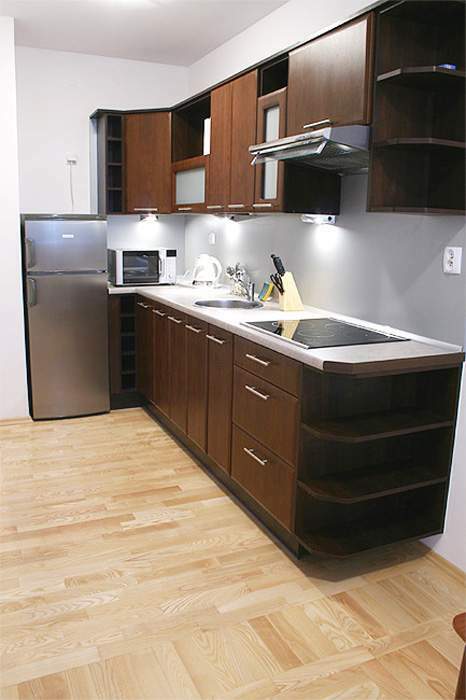 During your stay, you will be close to everything of what the city has to offer and all needed conveniences. 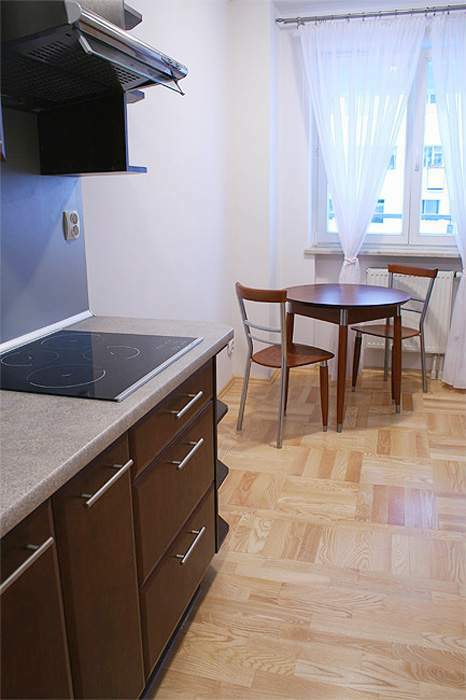 Supermarkets, access to metro and public transport are within walking distance from this serviced flat. 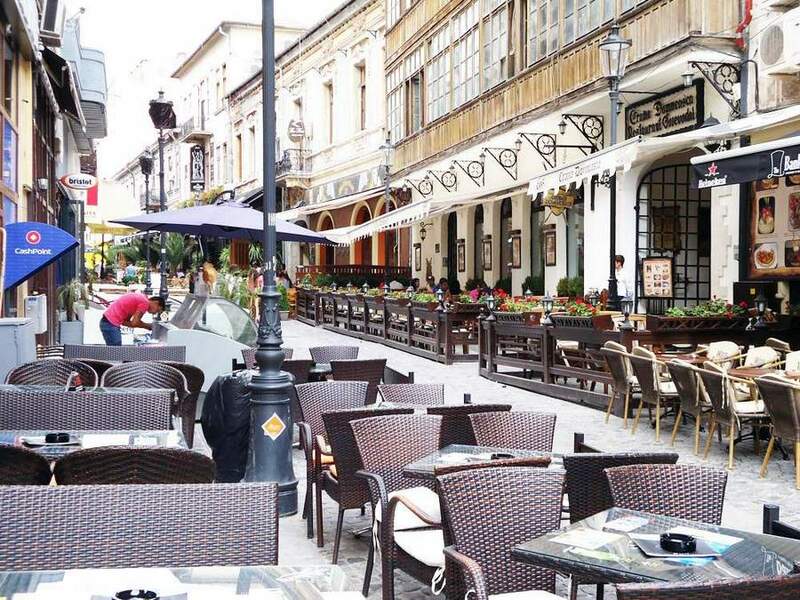 The Old Town, the Historical Center of Bucharest is at less than 10 minutes walking and there you can choose to have a coffee or dinner at one of the many restaurants & bars. In addition to its perfect location, the self-catering studio comprises a sleeping area, a day corner, an open-space kitchen and en-suite bathroom. It features all needed amenities for an enjoyable holiday, such as air-conditioning, central heating and a fully-equipped kitchen to cook your meals or just make a tea. The apartment does not have private parking, but public parking can be found in front of the building and on the surrounding streets.